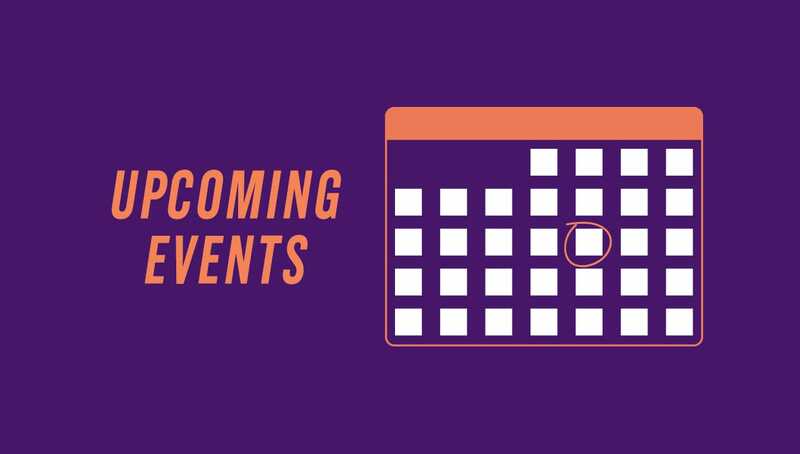 The University of Scranton announces additional public events for the month of February. Feb. 10 7 p.m. Mass with Father Mario Powell, S.J. PNC Auditorium, Loyola Science Center. Call 570-941-5904 or email jose.sanchez@scranton.edu. Feb. 19 7 p.m. “Young Leaders of the Civil Rights Movement” performed by Key Arts Production. Moskovitz Theater, DeNaples Center. Free. Call 570-941-5904 or email jose.sanchez@scranton.edu. Feb. 24 1 p.m. The Greater Scranton Martin Luther King Commission Dinner: “The March Continues: A New Era in Peaceful Activism.” $25 fee. Pre-registration required. Call 570-941-6645 or email jennifer.pennington@scranton.edu.